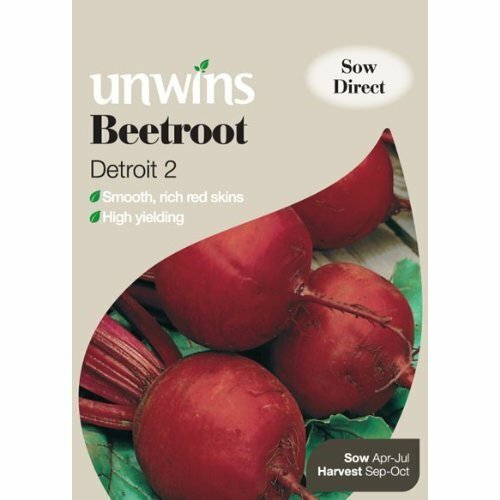 Pack of approx 200 seeds, suitable to sow from March - July. 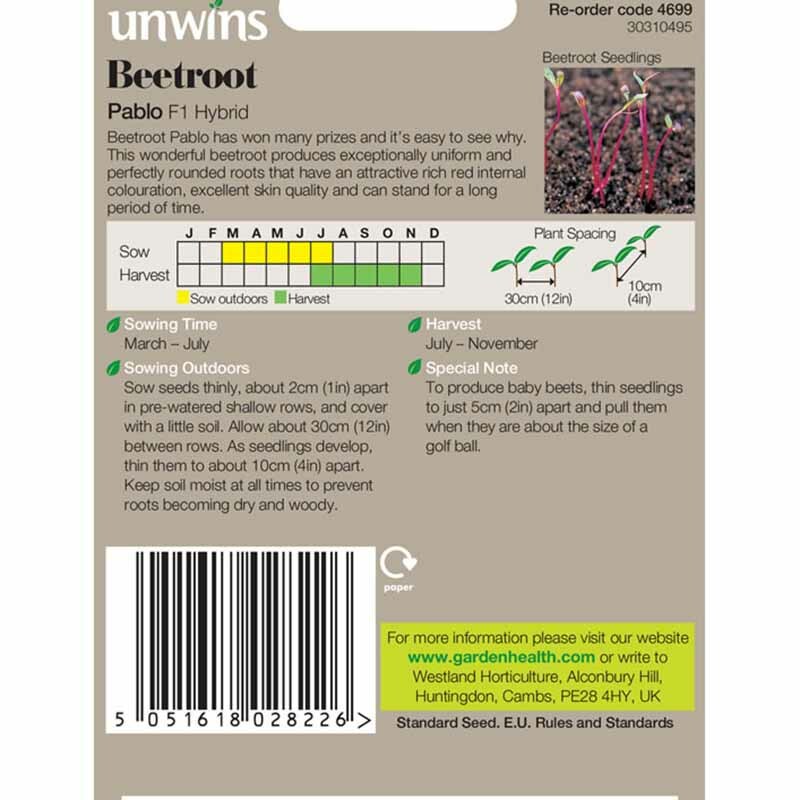 ‘Pablo’ has won many prizes including the RHS Award of Garden Merit and it’s clear to see why. 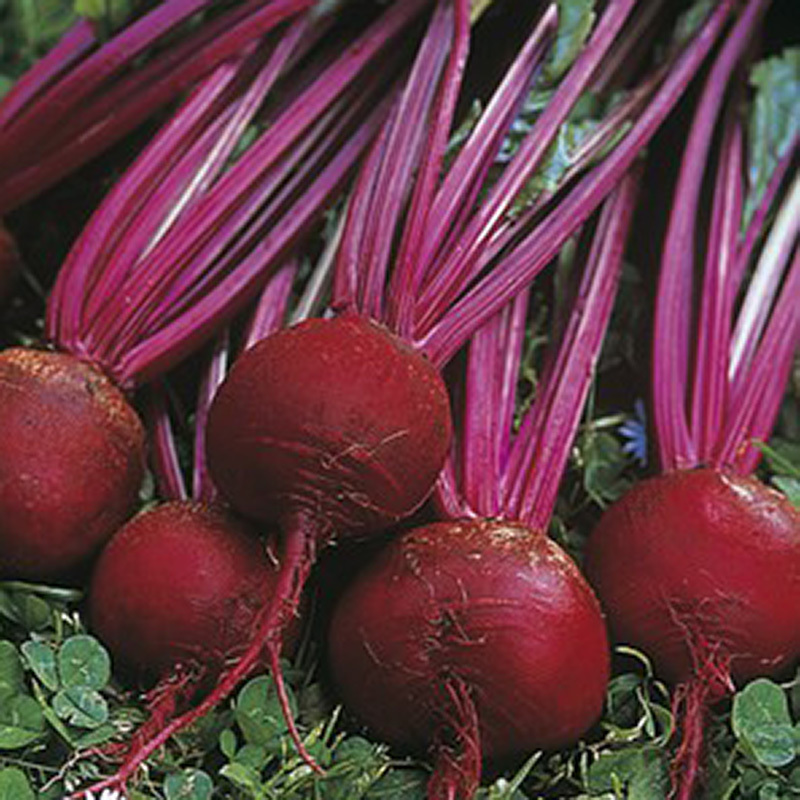 This wonderful beetroot produces exceptionally uniform and perfectly-rounded roots that have an attractive rich red core, excellent skin quality and can stand for a long period of time. 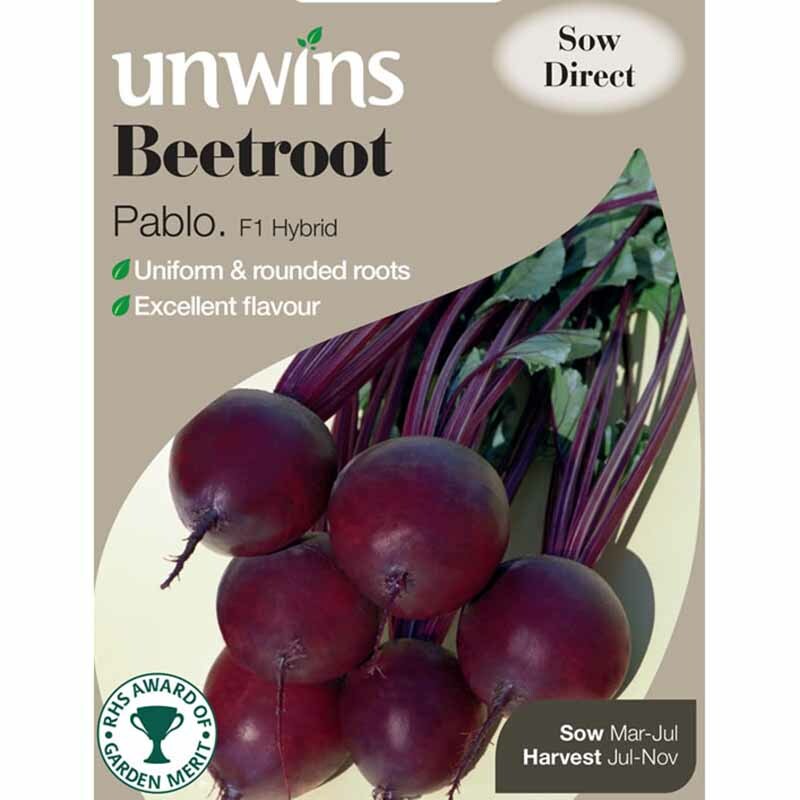 If you would like further information about Unwins Beetroot Seeds: Baby Pablo, please contact our garden centre at Shawbury just outside Shrewsbury in Shropshire, by calling 01939 251315 or emailing.